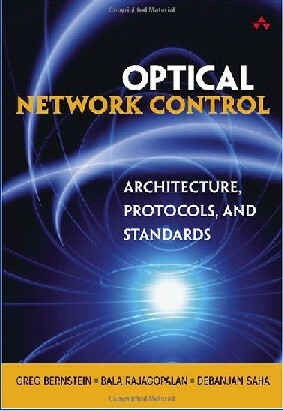 The guide to optical network control! For a full description of the text please see the following pdf file book info. G. M. Bernstein, B. Rajagopalan, D. Saha, Optical Network Control: Architecture, Protocols, and Standards, 2004, Addision-Wesley. For questions or comments concerning the book send e-mail to book@grotto-networking.com. 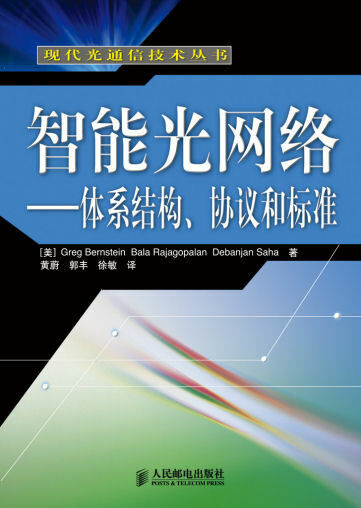 A Chinese language version of the book is available. International Standard Book Number (ISBN) 978-7-115-15286. The book is published in China by the Posts and Telecommunications Press http://www.ptpress.com.cn/english/index.htm. The chinese language book site is http://www.ptpress.com.cn/Book.aspx?id=7826.